According to Apple their new Apple Watch will give us all day battery life (up to 18hrs). This is great for day to day use, but what are we supposed to do while on vacation or while traveling for work? The Nomad Pod for Apple Watch answers that question. 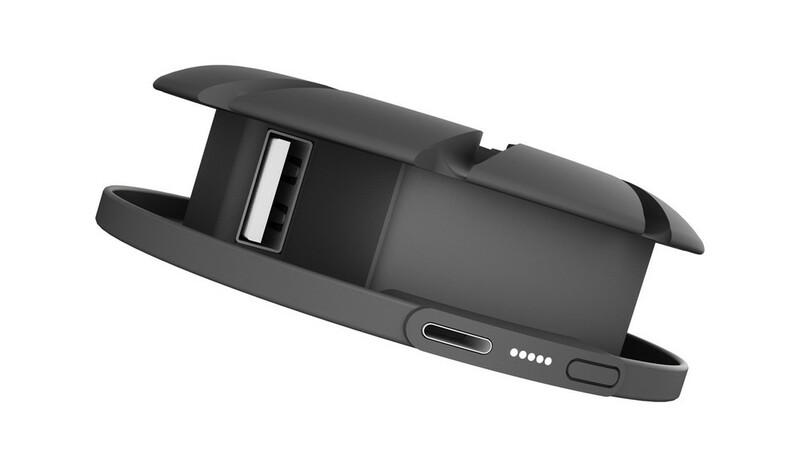 This compact pod packs a punch with a 1800 mAh lithium polymer battery which will charge the watch to 100%; 4 times. This is definitely enough to get you through a short business trip. 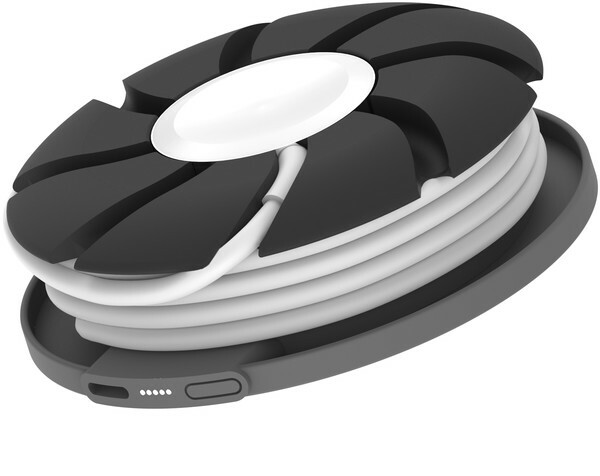 Additionally, the Pod can charge other USB powered devices. 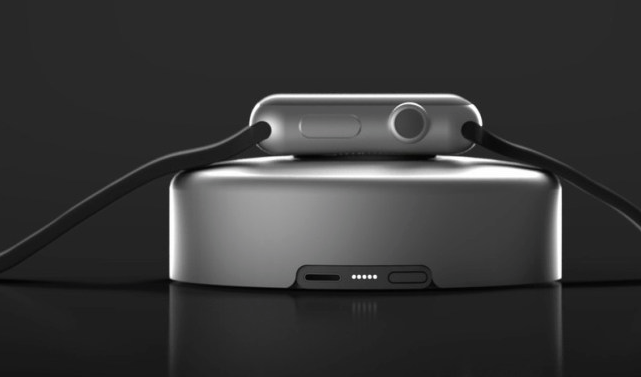 This device is available in silver and space grey and is expected to ship mid June 2015.